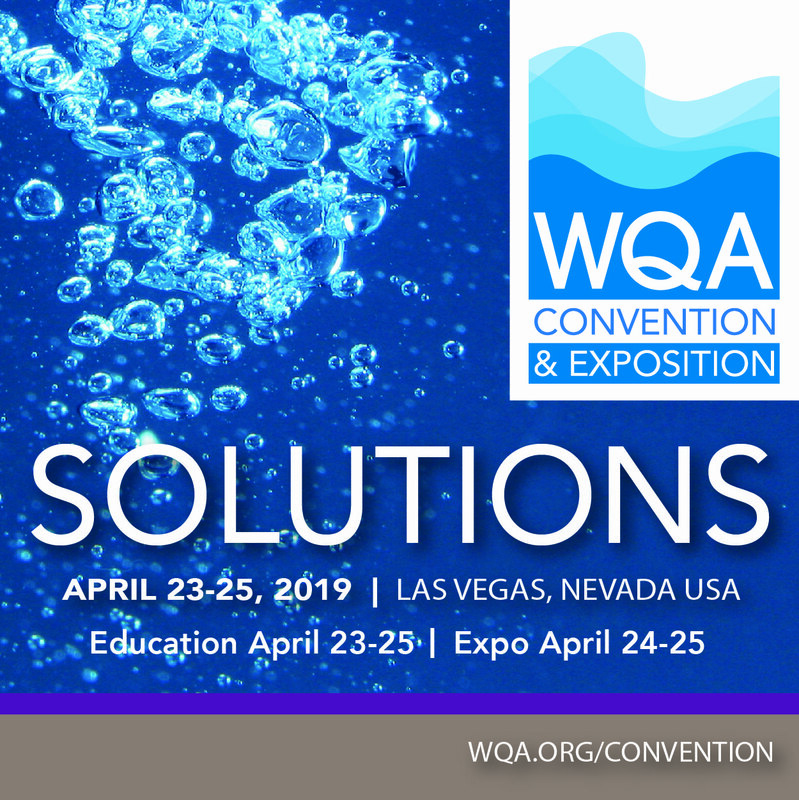 The 2019 WQA Convention & Exposition will be held at the Las Vegas Convention Center in Las Vegas, Nevada. 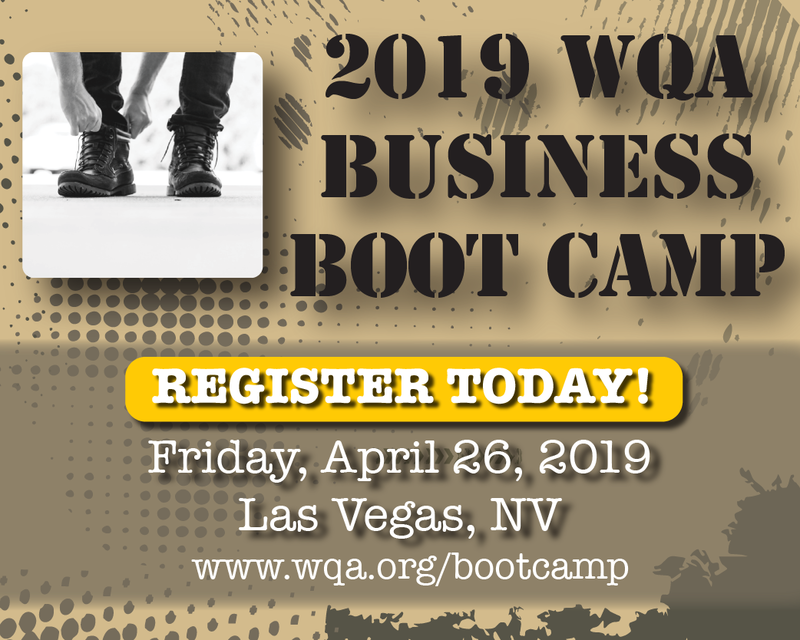 The exposition hall will be open Wednesday, April 24 and Thursday, April 25, 2019. 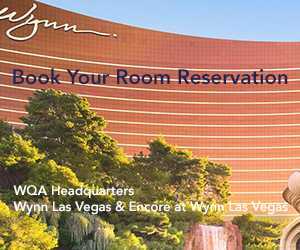 The Wynn/Encore is available to make your reservation at the WQA group rate throughout the week. 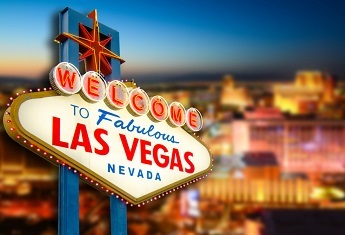 Call (877) 321-9966 or go to roomreservations@wynnlasvegas.com. What Does a Dealership Look Like in 5-10 Years? Panelist: Dealers’ Chloride Reduction Strategies Around the U.S.